FOR PERFECTLY-FLUSHED CHEEKS THAT GLISTEN! 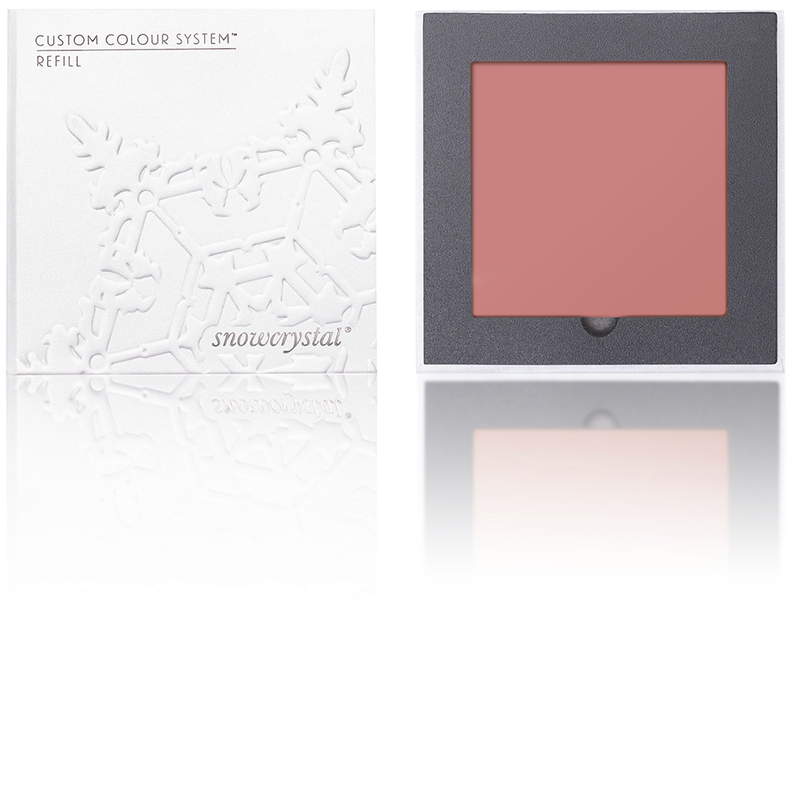 •A lightweight, luminous blusher with micro-fine powders for a soft, silky natural finish. •Buildable and easy to apply.